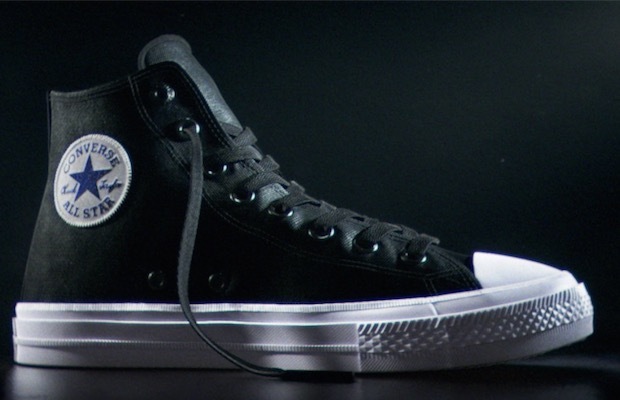 After 98 years, the folks at Converse have introduced the first redesign to their iconic Chuck Taylor All-Stars. While the outside boasts only a slight update, the inside is where things received the real facelift. Converse teamed with Nike and their Lunarlon material, which lines the shoe's innards. It’s a lightweight, virtually breathable fabric that is incorporated into many of Nike’s basketball shoes.